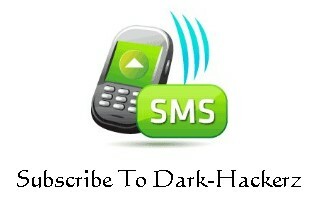 This is my post at Dark-Hackerz friends, I am very glad and happy to write it. I have heard a lots of people nowadays ask on How to Hack Gmail, Yahoo, Facebook, Youtube, Orkut, etc, etc. For them I am posting this hack. I hope you will really enjoy it and make use of it but don't use it for any harmful purpose and misuse it. So for this hack you will need a small program of which I will discuss below and tell you about on how to use it. The name of this wonderful program is Magic PS. 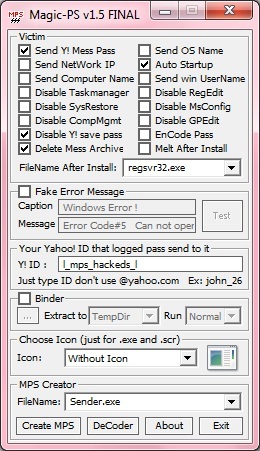 Its a wonderful software utility which sends User ID and password of the victim to your yahoo account. 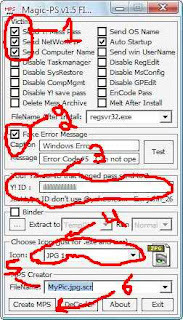 Choose the desired option, give your Yahoo ID, bind it with other file, choose any icon, and other options as your choice. At last you will see a newly created .exe file. 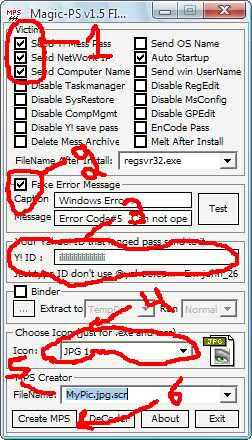 Will d victims AV dont identify d .exe file as a warning!! kay... from where 2 get d Encrypter?? I want to send this by Email. But it can't be uploaded because of virus. 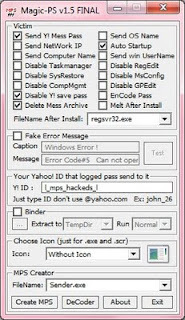 hi can you help me to hack someones yahoo account. tnx a lot..